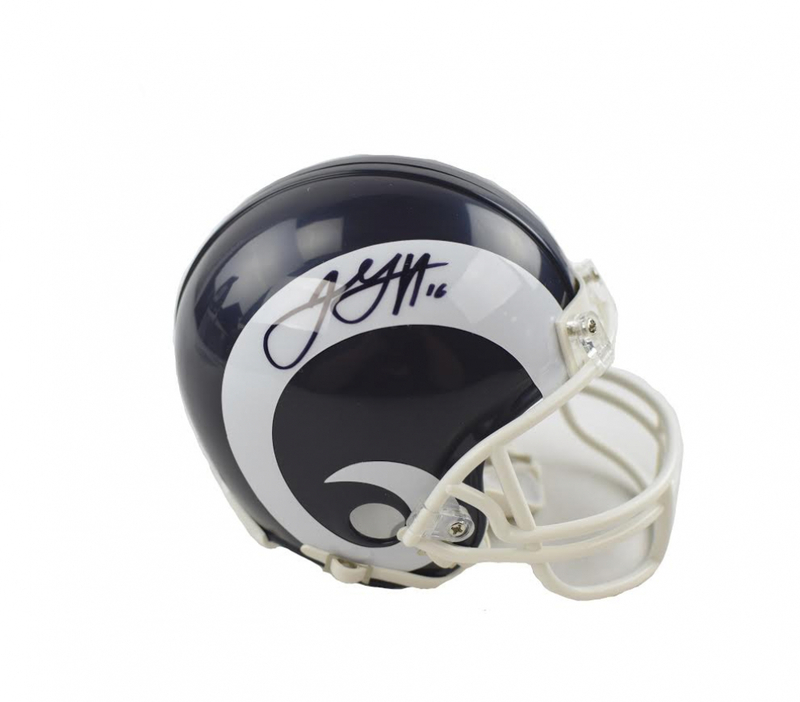 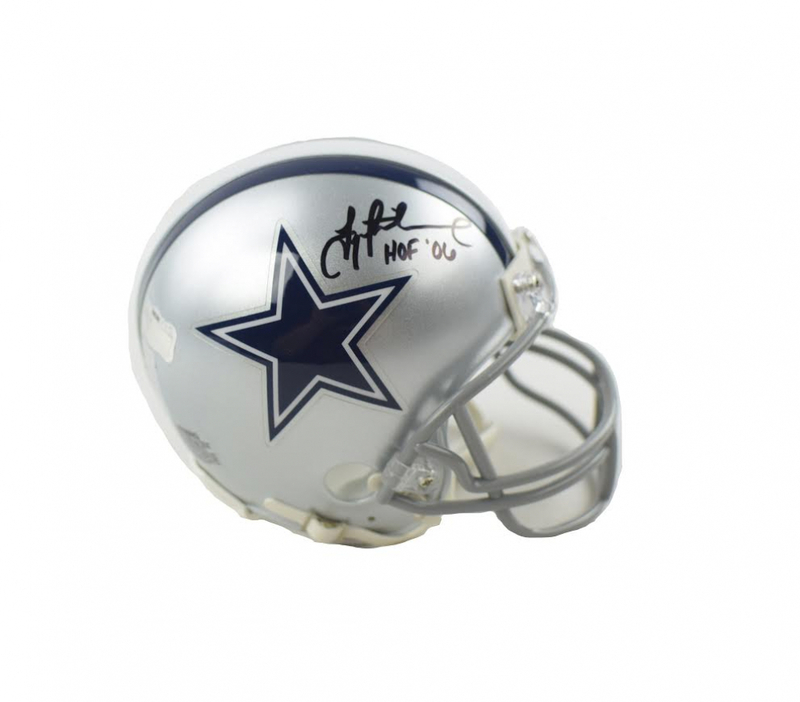 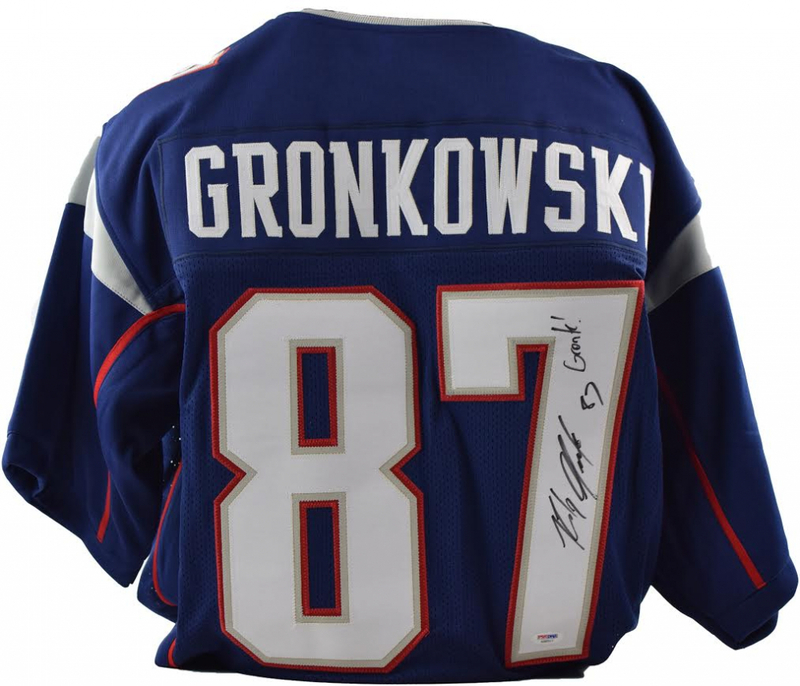 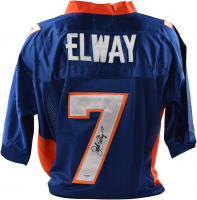 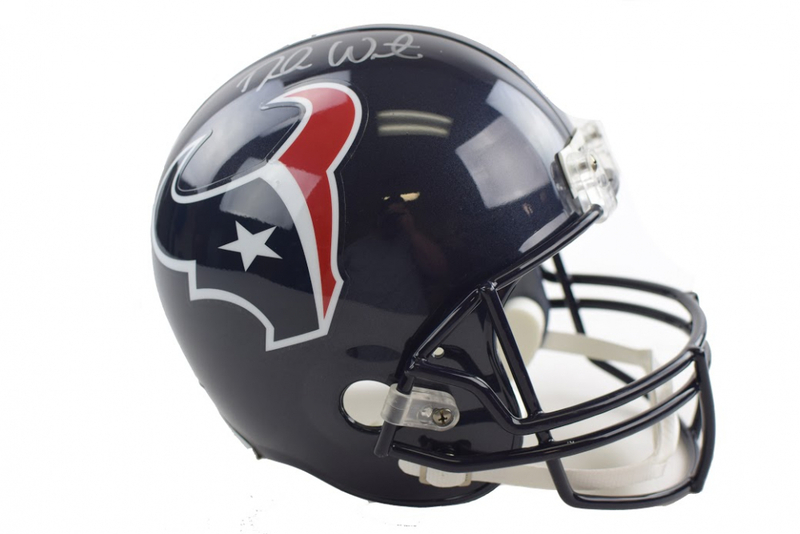 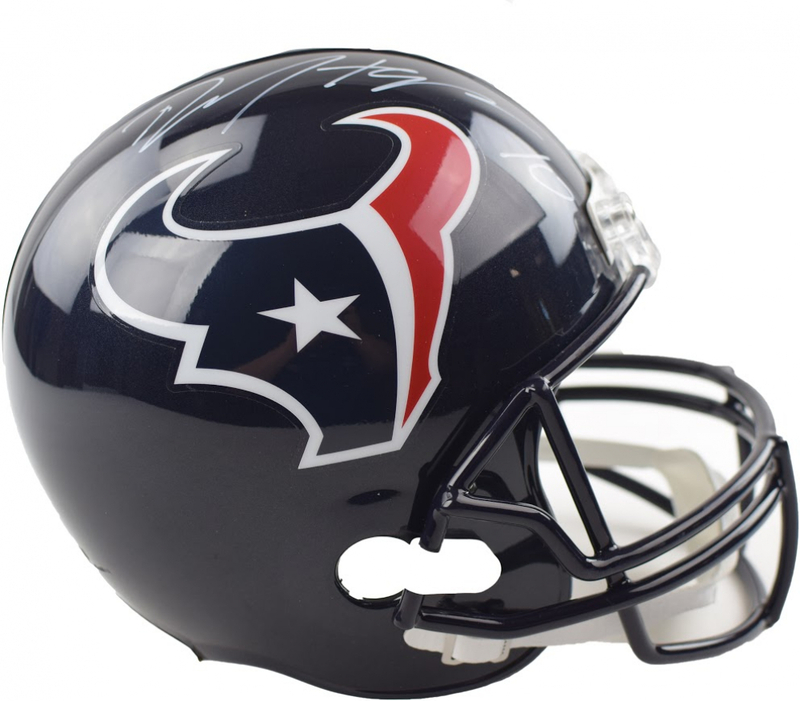 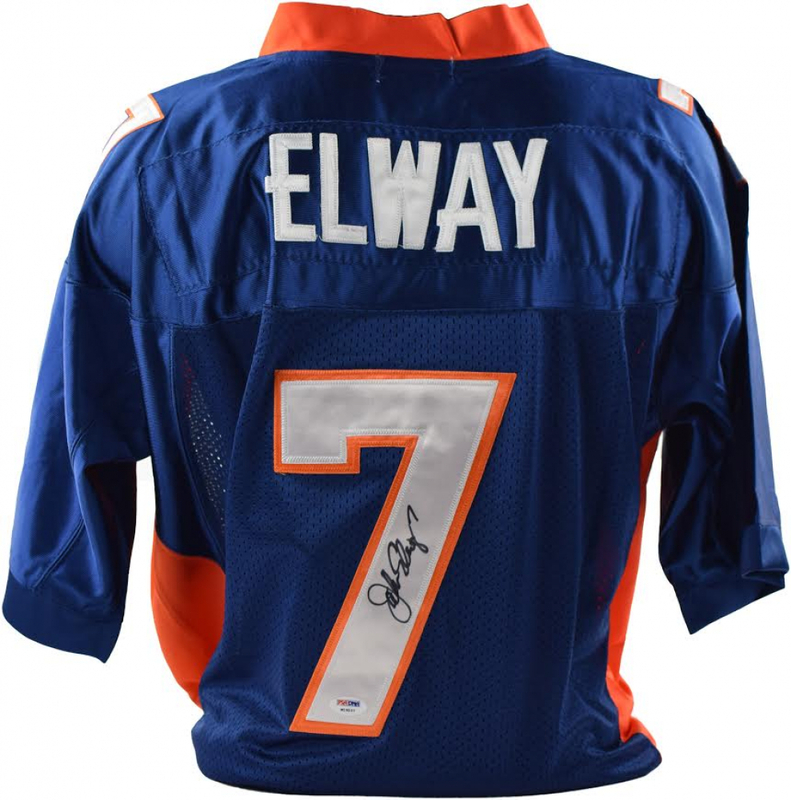 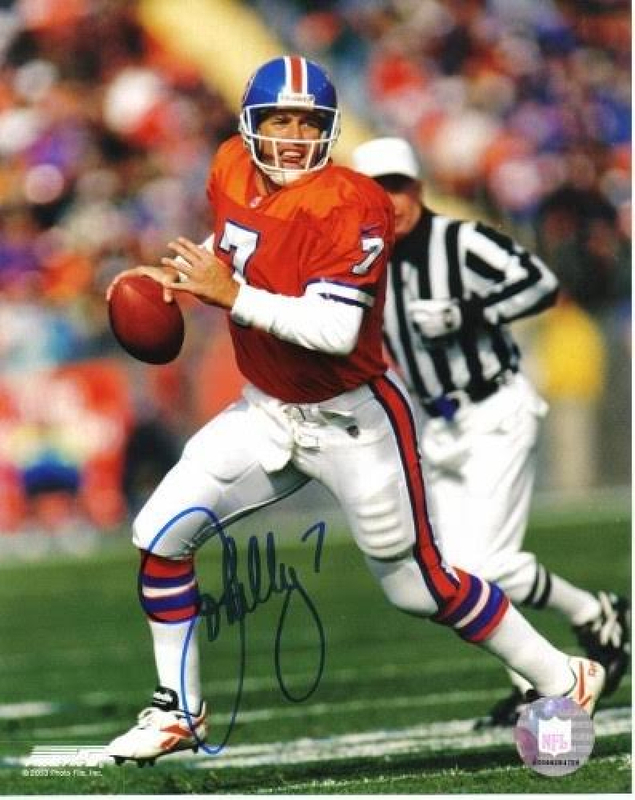 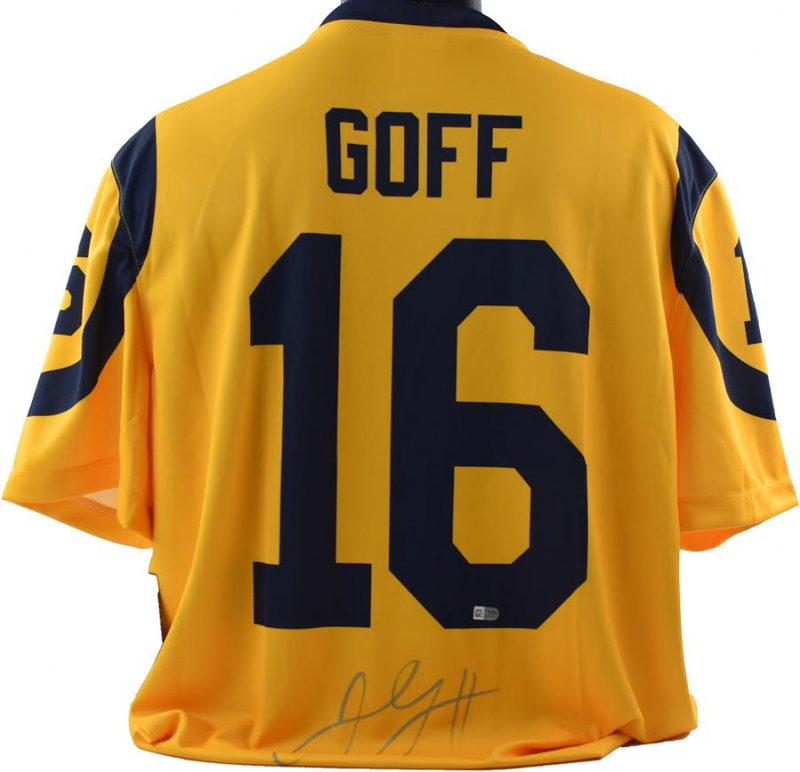 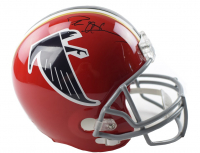 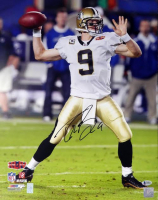 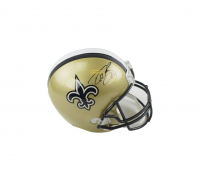 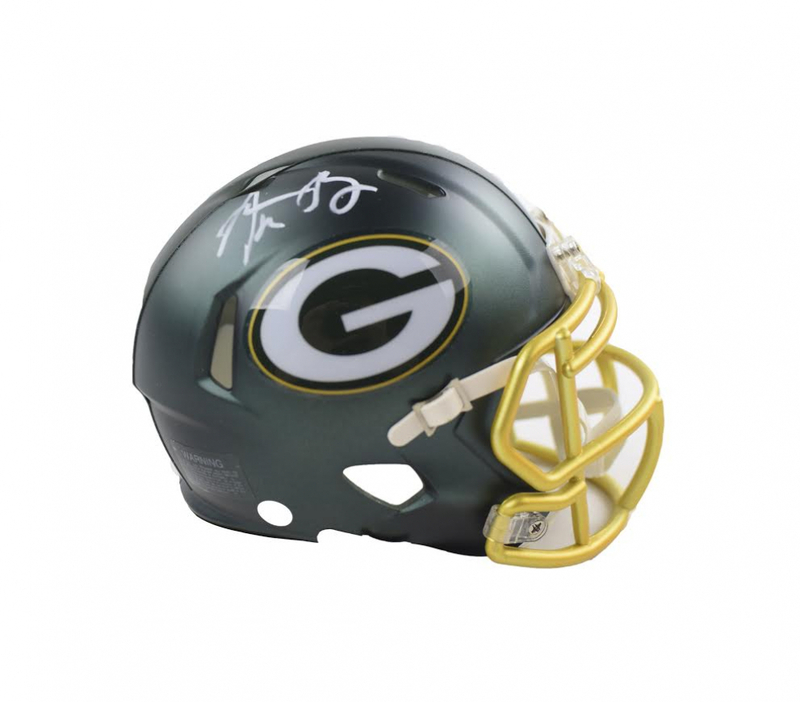 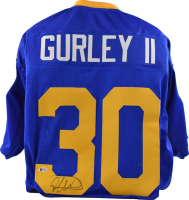 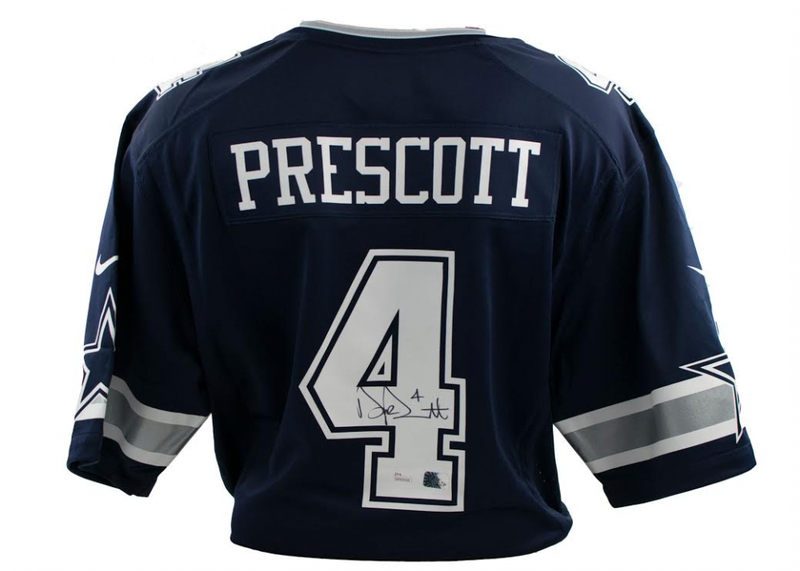 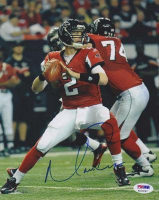 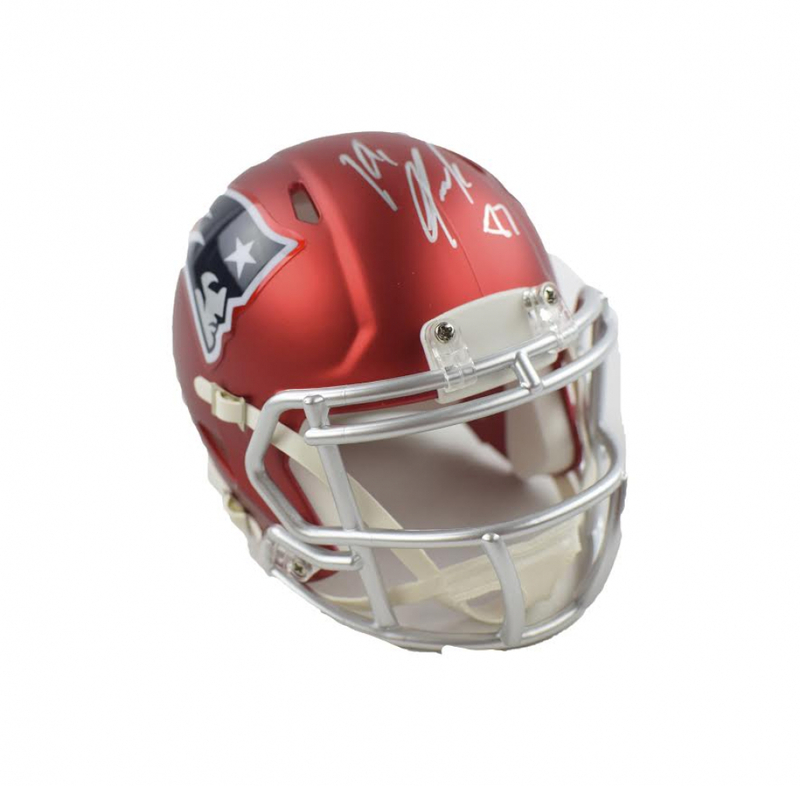 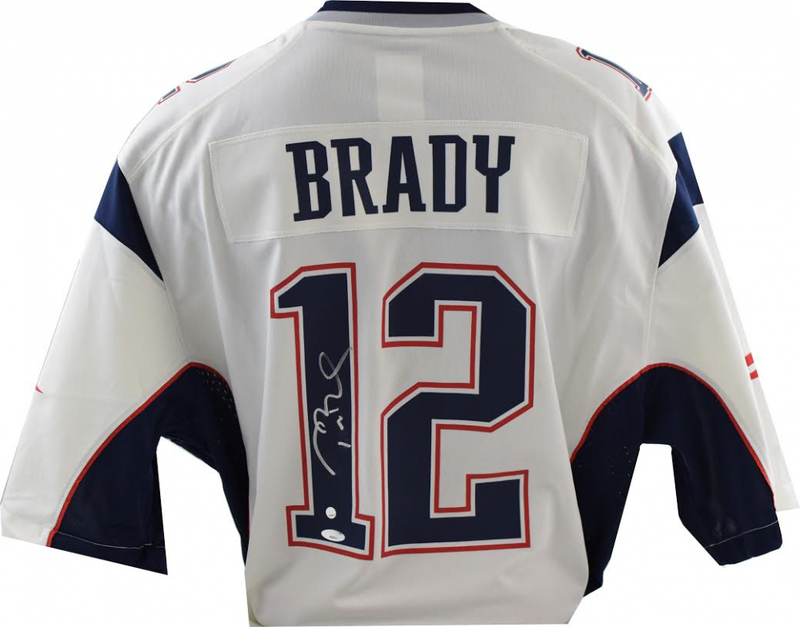 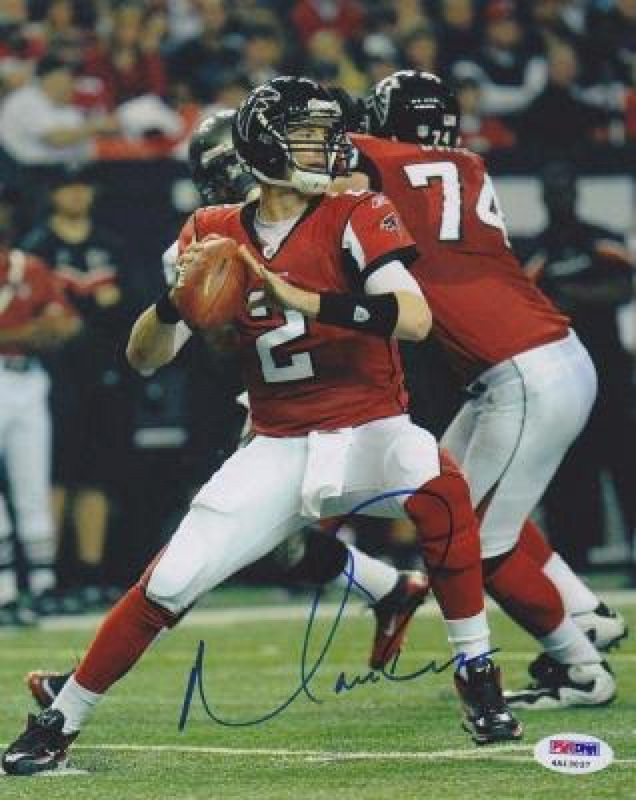 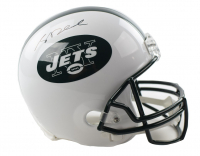 Are you looking for the newest and most exciting way to collect amazing autographed collectibles from stars and legends across the National Football League? 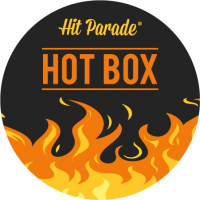 Welcome to Hit Parade! 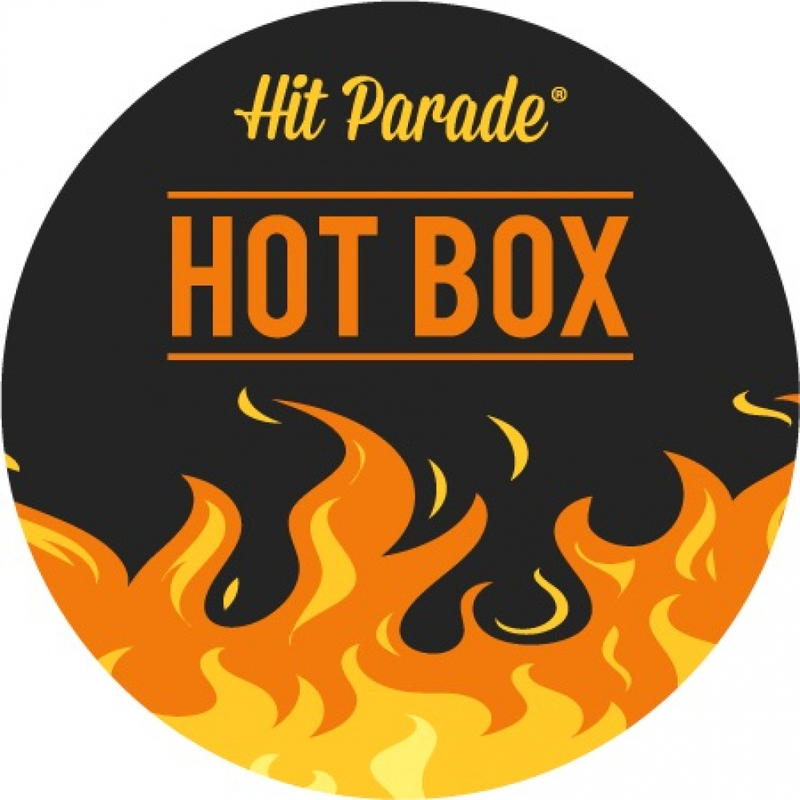 The Hit Parade team travels all across North America conducting hundreds of autograph signings every year with your favorite players. 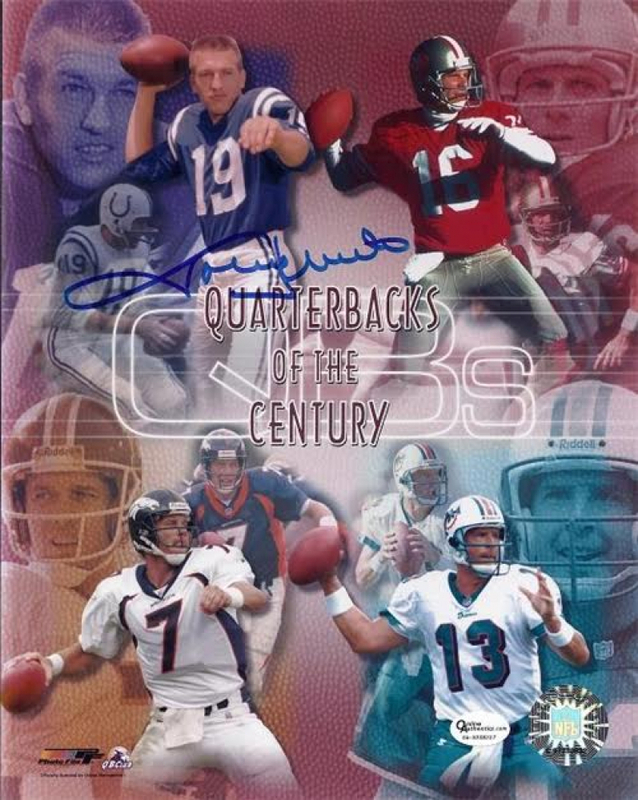 Our 4th & Goal debut is here, and it is absolutely loaded with some of the games greatest players. Headlining series #2 are futures Hall of Fame QB'S Tom Brady and Aaron Rodgers!! In each box you will get 1 autographed helmet, 1 autographed mini helmet, 1 autographed jersey, and 1 autographed 8x10!!! 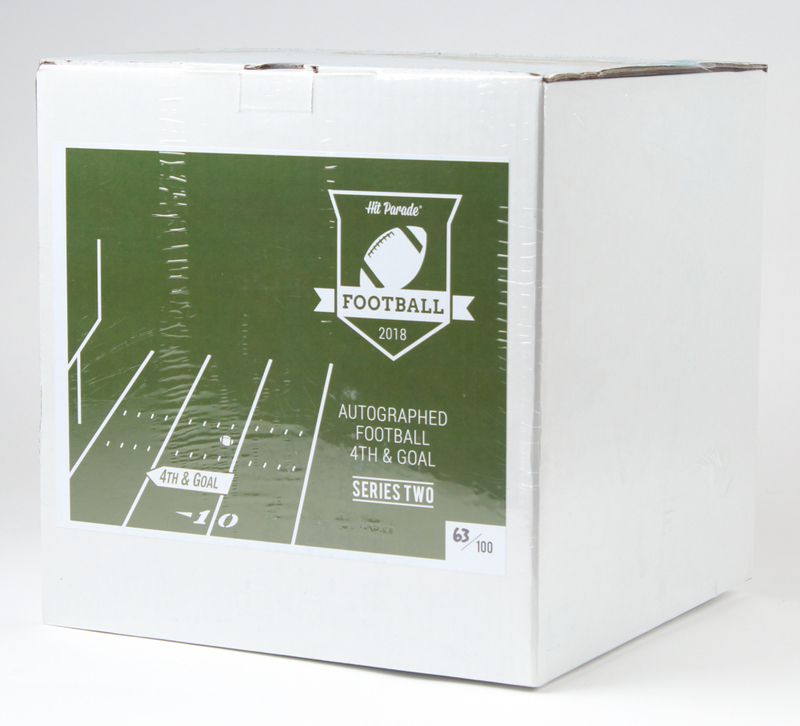 That is FOUR autographed items in each box!!! 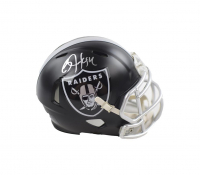 The jerseys and helmets in each box can be authentic, replica, or custom made. 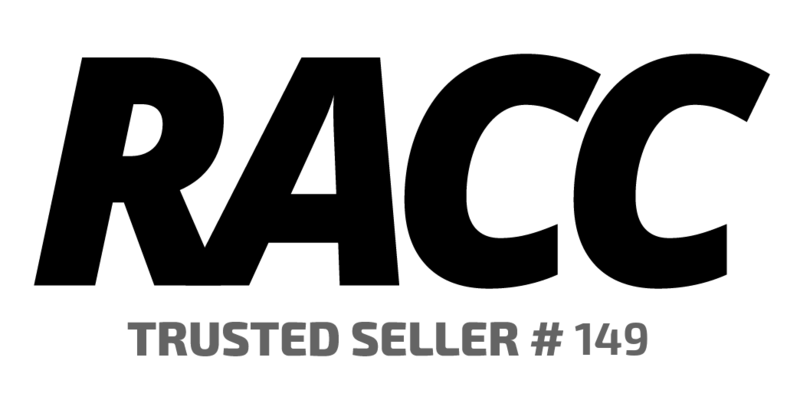 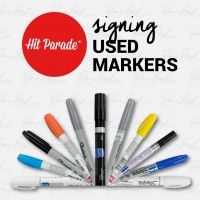 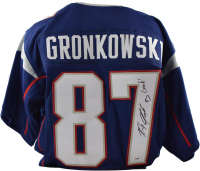 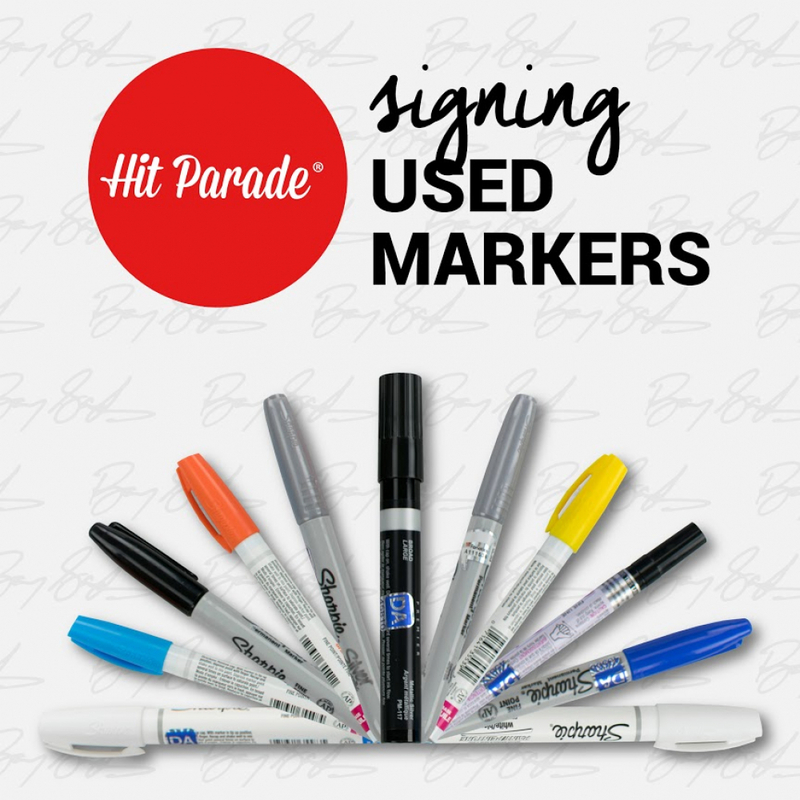 Every autograph is authenticated by only the most credible companies in the autographed collectible industry. 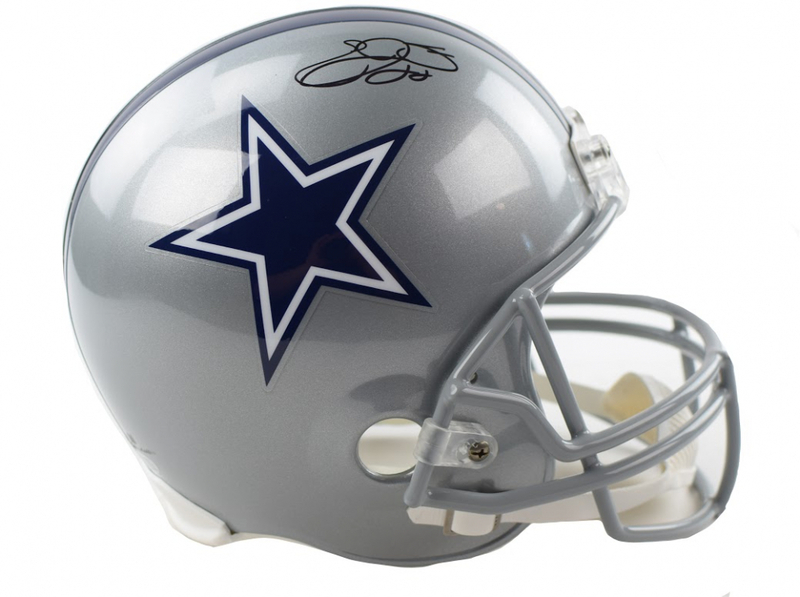 Your signed item will come with documented authentication from companies such as Upper Deck, Fanatics, Tristar, Leaf, Steiner, PSA/DNA, GTSM, Crave the Auto, MAB Celebrity, Dave & Adam's, Beckett, James Spence, Rich Altman's Hollywood Collectibles or Personalized Player Holograms. 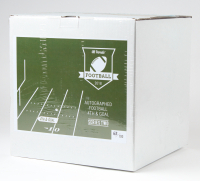 Items in this box may include but are not guaranteed to have the items in the photos.